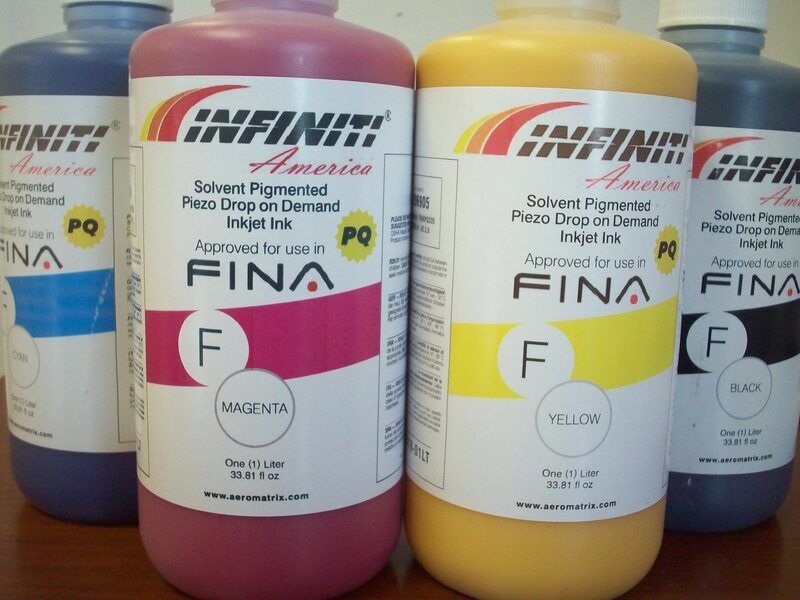 A solvent based, ultraviolet resistant pigmented ink that is applied to various media using Infiniti Fina printers utilizing Spectra POLARIS 512 / 15 pl print heads technologies. 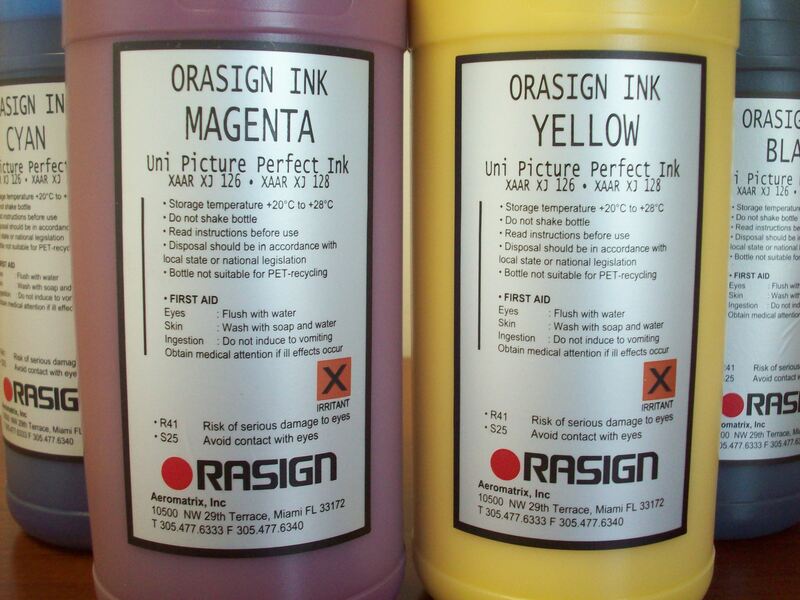 This ink has been specifically designed for use in these printers assuring compatibility and an easy switch over. 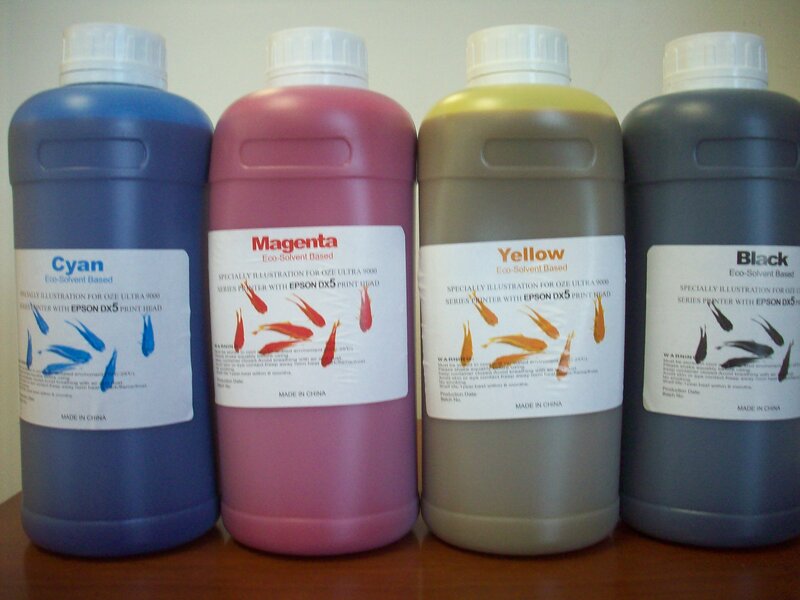 Each batch of ink is quality tested and run through a laboratory piezo test unit ensuring function and compatibility. Infiniti Inks have 3 YEARS LIMITED WARRANTY in regular circumstances, this warranty does not cover graphic products or finished graphics that are modified or damaged through misuse, abuse, accident, vandalism, neglect or mishandling of processed or unprocessed materials by Purchaser or any other application; limitation of weathering effects, degradation of materials and graphics over time is consider normal wear. Infiniti F Ink have been extensively used for many years and exposed to virtually all global and outdoor climates. Since applications for this product vary tremendously, the user assumes the obligation to test this product in their specific application to determine the suitability for each application and assumes all risk and liability related to such use. 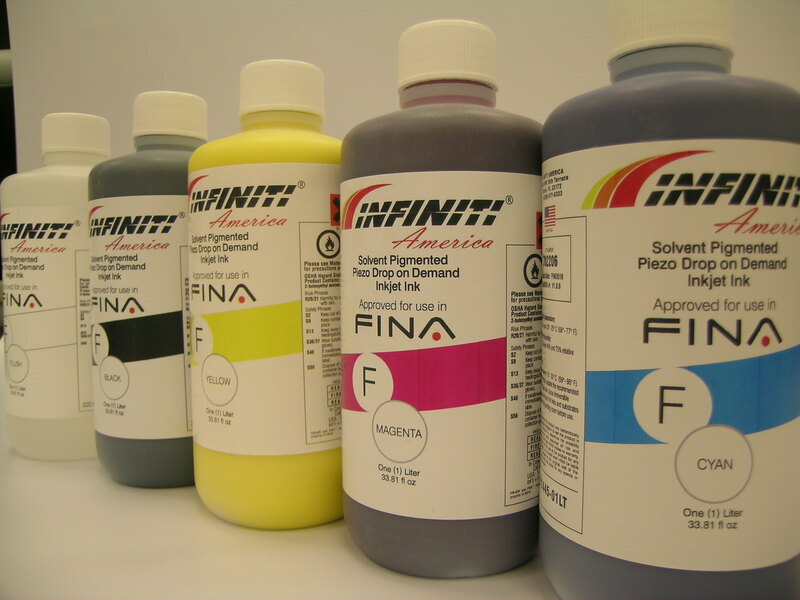 Infiniti F Ink makes no warranty, express or implied, for the use of the product for any particular application.